Are you looking to become a personal trainer? At Entire Training we have developed advanced sports and fitness training programmes for individuals to help them pursue a career in the health and fitness industry. Each gym instructor and personal training qualification has been created to give you the opportunity for flexible learning to ensure the best fitness courses fit your individual needs. 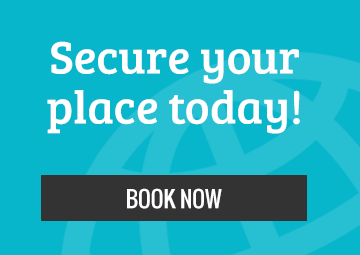 Entire Training will give you exclusive access to state-of-the-art training facilities located across the UK and ensure your learning meets our high standards of education and training. The Entire Training gym instructor packages include first class help and support from dedicated Entire Training instructors who are committed to your sports and fitness education. Entire Training are a proven fitness and sports course provider, with our team consisting of award winning tutors and mentors. If you are looking for a personal training diploma, a level 2 fitness instructor course or you are ready to advance to a level 3 personal trainer qualification, then contact one of the Entire team today. Discuss course options, availability, flexible payment plans and the best training locations with our specialists. 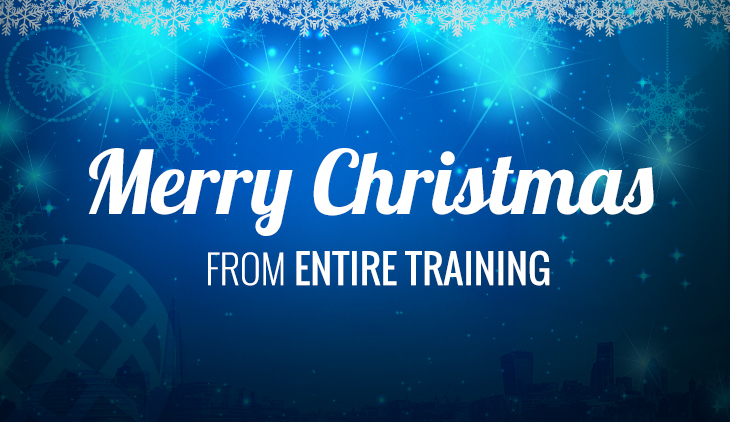 The Entire Training team will assist you with achieving your goals in the health and fitness industry. Choose Entire Training for a personal trainer qualification and gain access to a dedicated support team that will provide advice and guidance for the duration of the course. Our award-winning tutors have all the necessary skills and experience to help you take your first steps in the health and fitness industry. Entire Training use state of the art, exclusive venues to ensure that our learners receive the best possible teaching. Our personal trainer courses are for everyone and our flexible payment plans help learners manage the cost with affordable monthly repayments. 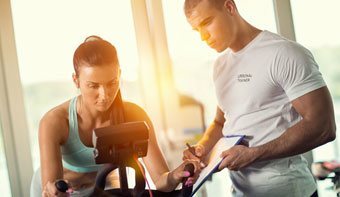 Entire Training deliver gold standard health and fitness qualifications to help current fitness instructors and personal trainers progress, as well as educating those at the start of their fitness career. The benefits of a health and fitness qualification from Entire Training allow you to become a successful trainer or instructor within the fitness industry, and equips you with the skills and knowledge to help others make a change for the better. Our objective is to produce and inspire trainers that will change peoples’ lives in a positive and uplifting way through exercise, nutrition and attitude. We are educating trainers not just to have great knowledge and outstanding practical expertise but to also make a real impact on other peoples’ lives through a productive entry into an exciting career in the health and fitness industry. Why Qualify as a Gym Instructor with Entire Training? We provide a number of different health and fitness courses to suit the needs of all our learners entering the industry at different stages; our most prestigious course, the Advanced Diploma in Gym Instructing & Personal Training. Our selection of courses includes Level 2 Gym Instructor, Level 2 Exercise to Music, Level 3 Personal Training. With a number of other courses to help progress your knowledge further through CPD courses. All Entire Training’s courses are REPs recognised and can be used nationally and internationally. All our courses go above and beyond expectations to provide all our learners with a premium learning experience that will benefit future career aspirations. Get all the answers to any questions in regard to the qualifications and services provided by Entire Training,refer to our personal trainer course FAQ's. Personal support and guidance from your own dedicated student support mentor who is willing to go the extra mile to ensure you get the best learning experience. Course action planning - we work around your lifestyle to set realistic goals and timeframes for study and assist in planning travel, accommodation, certification and job interviews. A personal career advisor that will share their experiences to kick-start your new career and link you to potential roles and contacts in your area. 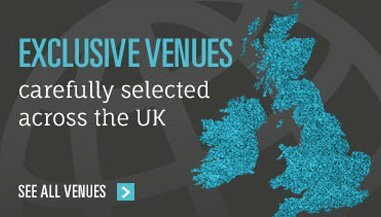 Carefully selected exclusive venues across the UK to provide the best learning environment that are designed for easy accessibility. Exclusive partnerships across the UK which will be available to you once qualified to benefit your future career. Screened and carefully selected course tutors with years of industry experience and high level qualifications to deliver face to face training and support throughout the course. Our aim as a training provider is to cater for our learners as individuals. Every learner enrolled onto our fitness courses learn in different ways. The blended learning study option we provide caters for every learning style. Entire training ensures all learning styles are incorporated into our resources; our support tutors factor in all learning styles when designing each learners study plan. We design our resources and qualification framework to cater for visual, auditory and kinaesthetic learners. Whether you are a visual learner we ensure, our resources are visually interactive, allowing you to see the course resources and engage through our e-learning platform. Our support team will go above and beyond to recommend other learning tools that would assist self-study and learning, helping you to earn your personal training certification. If you are an auditory learner that prefers to listen and absorb information then our resources also will stimulate your learning style providing audio explanations of the course resources and access to your support tutor for discussion and further explanation. Kinaesthetic learners have the ability to visualise and carry out the learning recourses in practical hands on approach, with work experience recommended by our team to take the resources and apply them in a practical setting such as carrying out supervised tasks in a gym environment. Practical training will factor in all learning styles to ensure everyone on the course has the best learning experience available. For more information on how we cater for all learning style speak to one of our course tutors today. Here at Entire Training, you can achieve your dream of becoming a personal trainer or gym instructor. Our dedicated support team will ensure that you thrive and make the most out of your time with us. A dedicated tutor will be assigned to you whether you choose to complete your course online or through training days in one of our state of the art facilities. If you want to become a personal trainer in the UK, then you’ll love our fitness trainer qualifications. Entire Training want to aid in raising the standard of trainers across the UK and internationally. Our team have a personalised approach to the PT courses as we help you navigate your diploma and graduate with access to the world of health and fitness. We will even work with you to set up your own successful personal training business. Unlike many companies, we have a passion to provide the best personal training courses to students across the world, and with Entire Training you can train to become a personal trainer in no time. Take look at our range of courses here. Our students are our primary focus, providing support, guidance and ensuring they have a valuable learning experience is our goal. The course works on a blended learning approach, giving our learners some responsibility of study around their current commitments. The support team are guiding your study from day one of starting your personal training qualification. Structured support is set up the day you sign up for the qualification with specific calls, coursework and revision deadlines focused around your learning timescale. The tutors provide a scheme of learning to allow our students to work through the resources at their own pace. Our tutors are accessible through phone, email or skype to assist. Support tutors will always aim to go the extra mile for our student’s needs, whether that’s extra revision calls, additional recommended resources to use and career guidance. All our staff will be dedicated to providing the best experience on all our fitness qualifications and for all our students. All our tutors who provide the face to face training days are highly motivated and educated in fitness through personal experience working in professional sporting environments, large gym chains, lecturing and running their own successful personal training businesses. At Entire training we are passionate about a support structure that will enable our learners to have the best learning experience that goes above expectations and provides a suitable platform to progress in their career. Entire Training’s qualifications are internationally accredited, allowing all graduates to take their skills to potential employers all over the world. Some of the trainers who have completed a course with Entire Training have gone on to work across the globe. 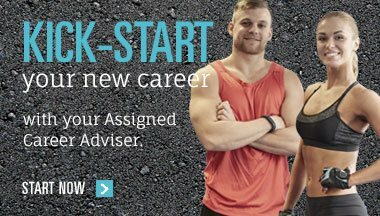 Whether you’re taking your first steps in the fitness industry or you’re looking to develop your existing skill set, speak to a member of the Entire Training team today to find the right course to suit you. Our specialists can offer expert guidance and offer more information on amazing beginner courses like the Level 2 Gym Instructor Course. Entire Training provide pt courses available at state-of-the-art venues throughout the UK, including in cities like Leeds, Liverpool, Cardiff, Manchester, Newcastle, London and Glasgow. We’re constantly updating and adding venues to make sure our qualifications are accessible for as many people as possible. 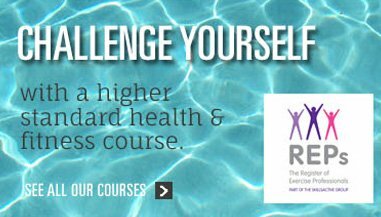 The qualifications we provide are split into face-to-face assessment days at fitness centres near you and work on our e-learning platform. Entire Training makes sure that our students receive the best possible learning experience, working with you to make sure you complete the course ready to be employed. Even once the course is completed, our dedicated support tutors help with career progression and job applications to give you the best possible chance of finding the perfect job. Take your first steps toward a rewarding career with a course like the Level 3 Personal Trainer Qualification.